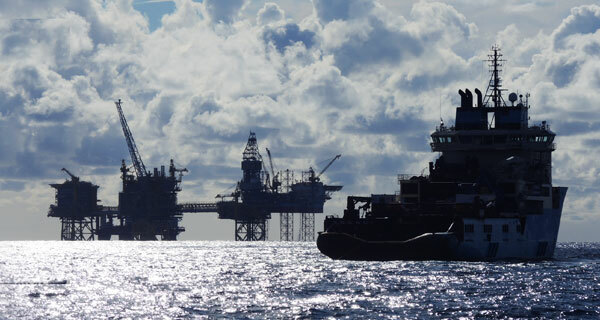 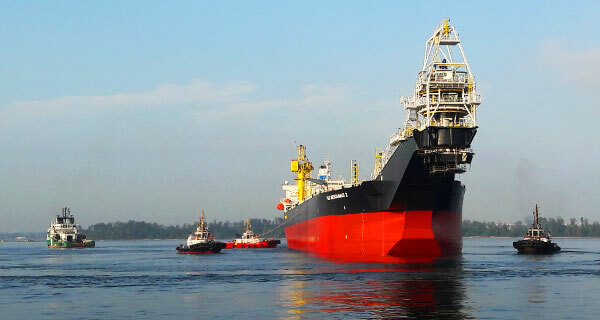 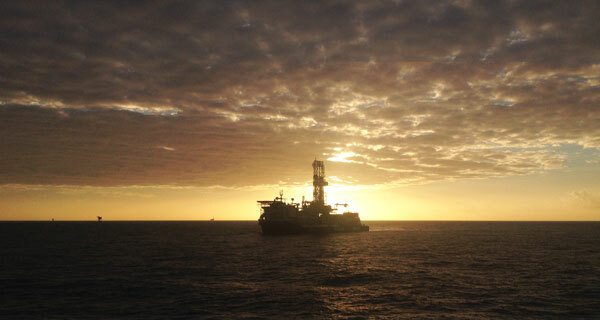 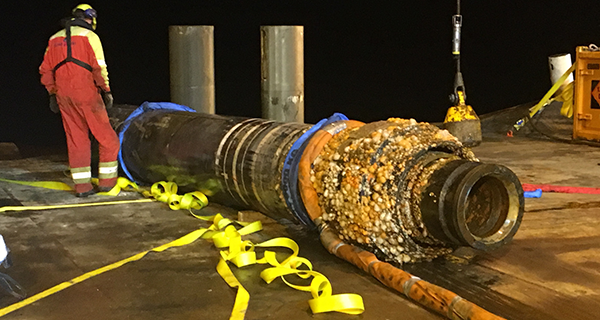 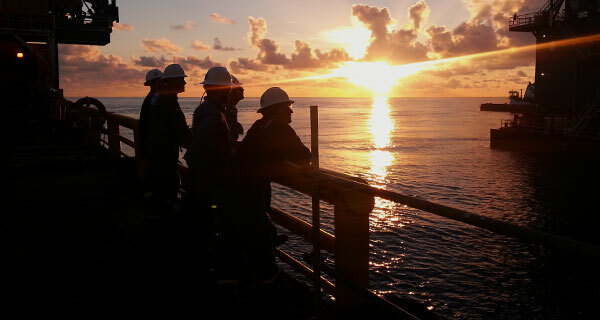 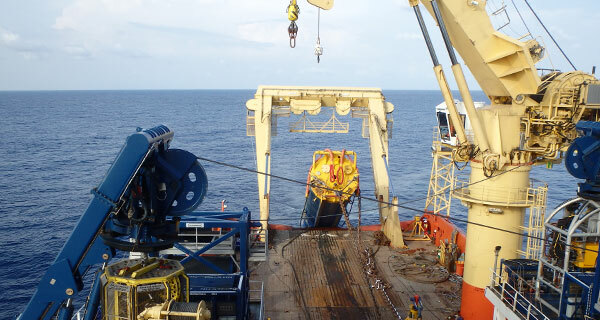 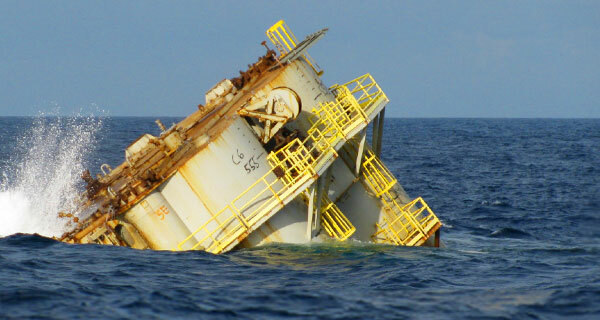 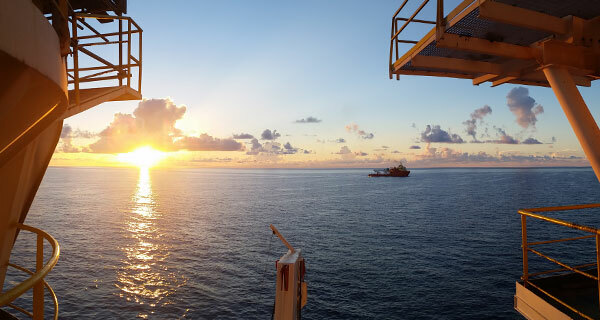 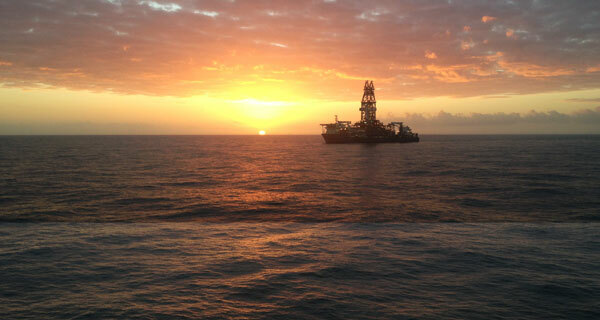 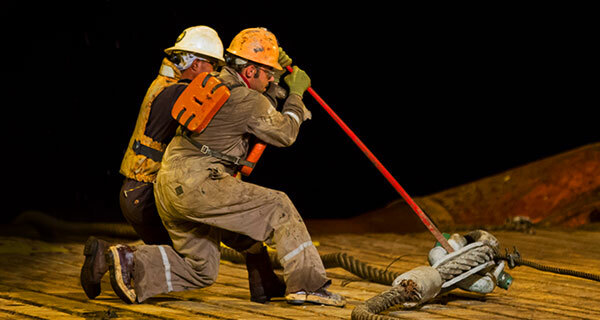 InterMoor Inc., an Acteon company, has completed its role in the largest foundation installation project offshore Trinidad and Tobago to date. 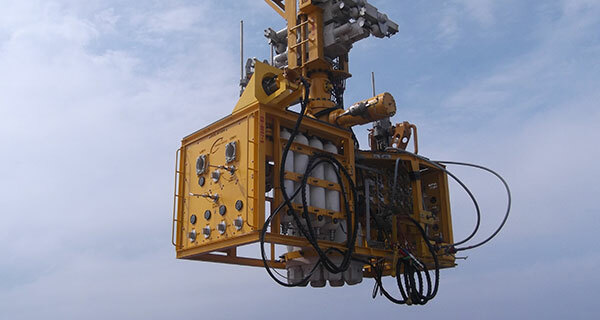 The final stage of the project involved hooking up Diamond Offshore Drilling Inc.’s Ocean Victory semisubmersible drilling rig to the preset mooring spread InterMoor had previously installed. 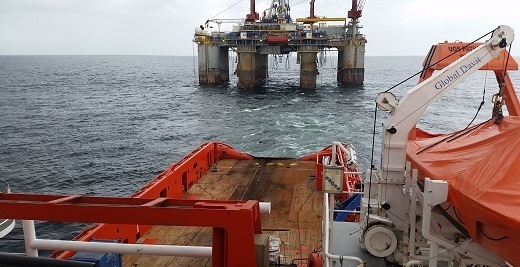 This step marks the completion of InterMoor’s mooring and foundation installation campaign for BP Trinidad and Tobago’s (bpTT) Juniper gas project. 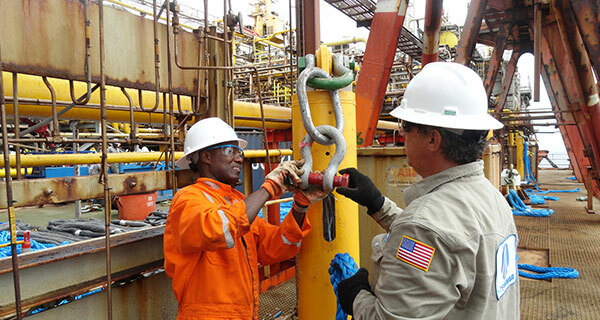 The hookup took less than four days and required 14 InterMoor personnel offshore, including rig coordinators and superintendents, riggers and engineers aboard the UOS Pathfinder anchor-handling vessel. 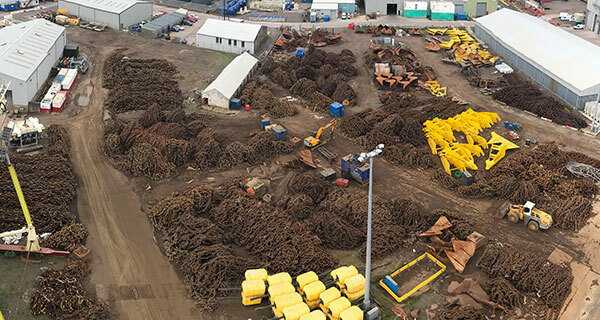 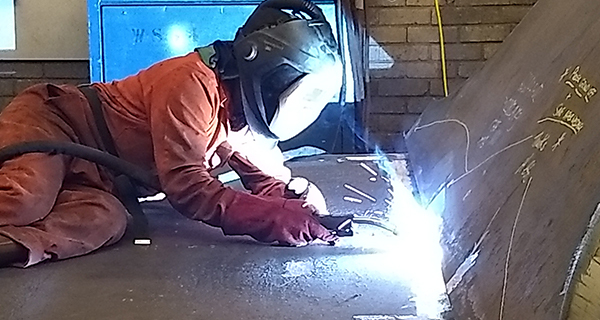 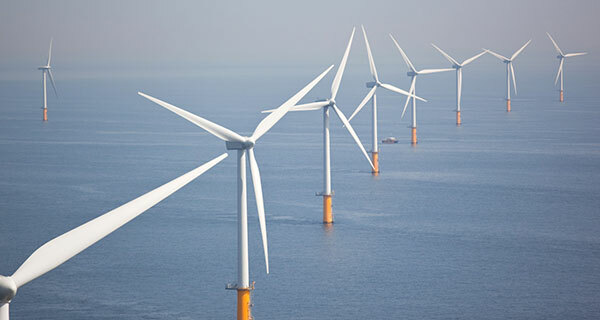 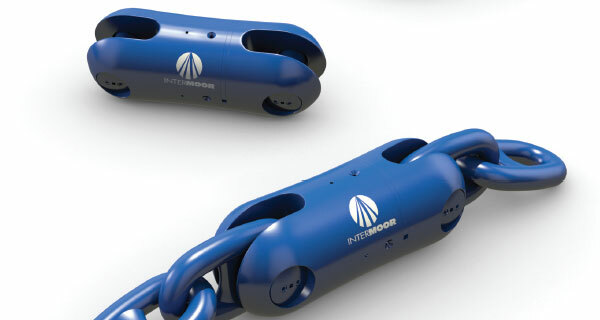 Before the hookup, InterMoor successfully completed a contract with bpTT, which included the initial design of a mooring system, the fabrication of driven piles and the installation of a preset mooring spread. 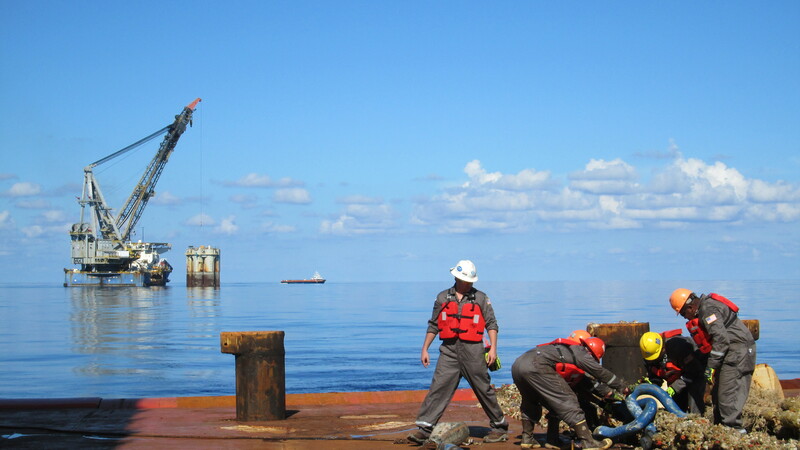 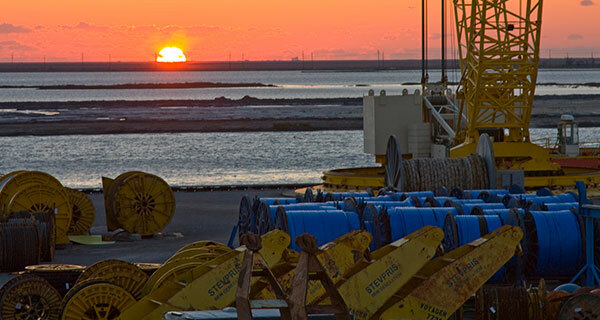 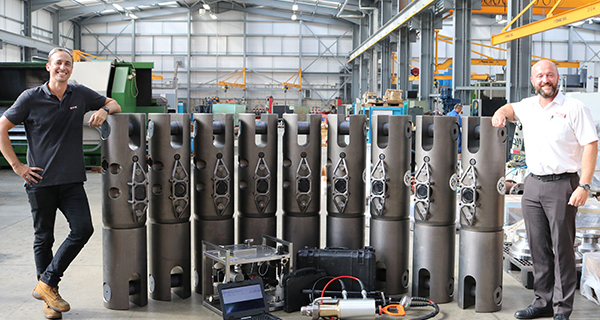 InterMoor designed and fabricated eight piles (1.2 m in diameter by 39 m long) at its facility in Morgan City, USA, and provided offshore project management services for the mooring preset campaign. 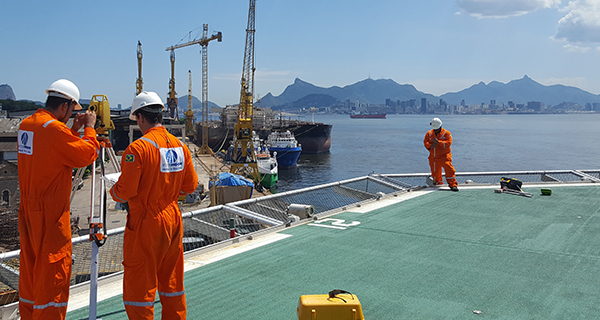 This included installing the driven piles using H-links and 300 m of ground chain per leg from the Boa Deep C construction vessel. 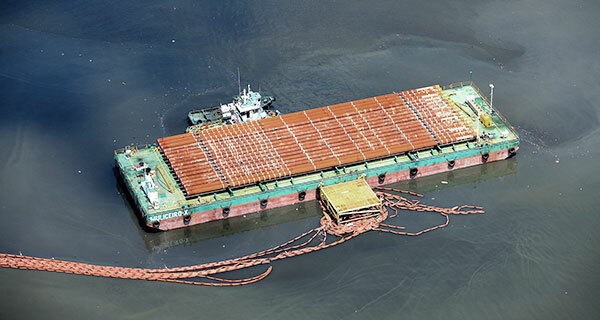 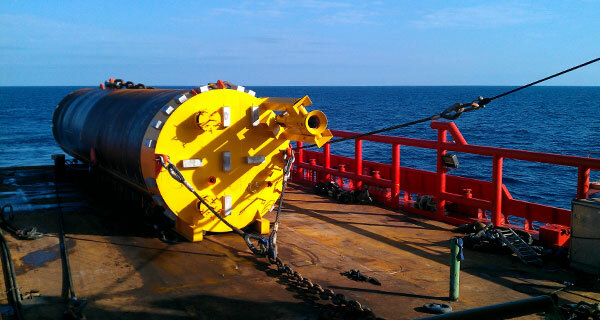 The Juniper project was carried out in a water depth of 100 m with strong water currents. 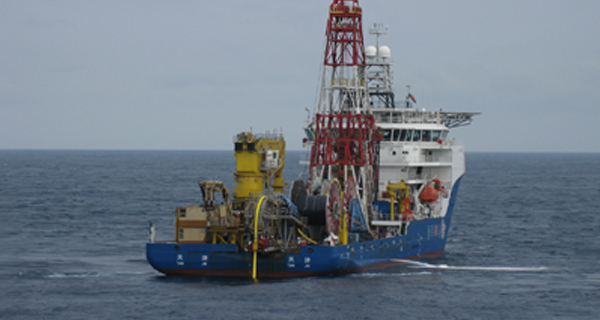 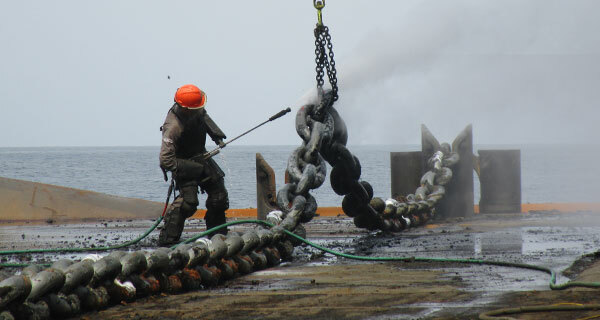 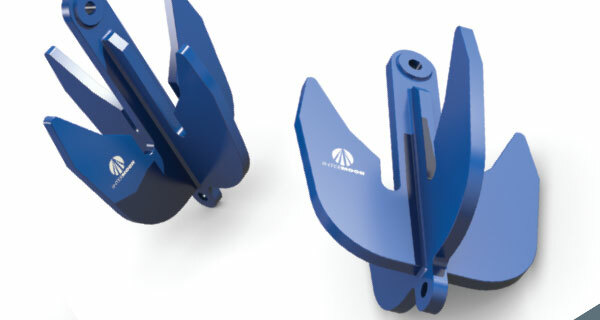 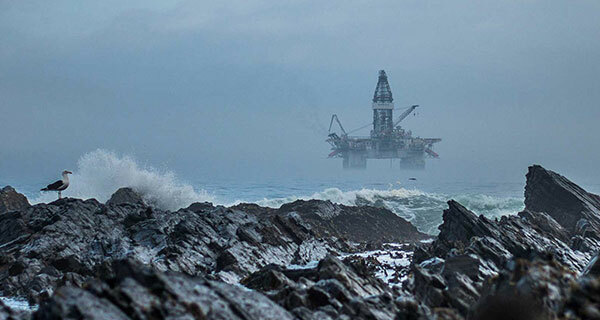 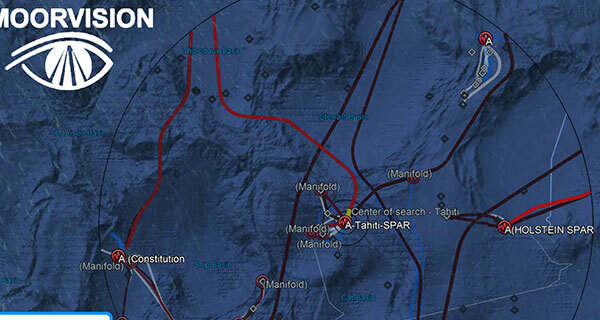 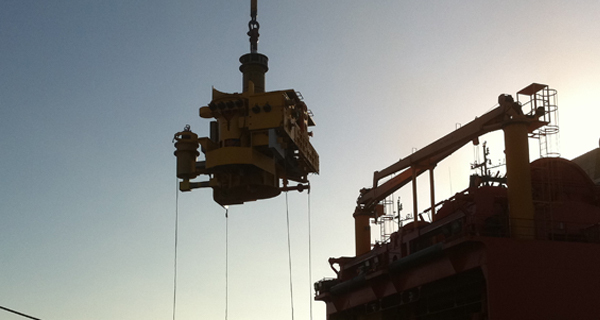 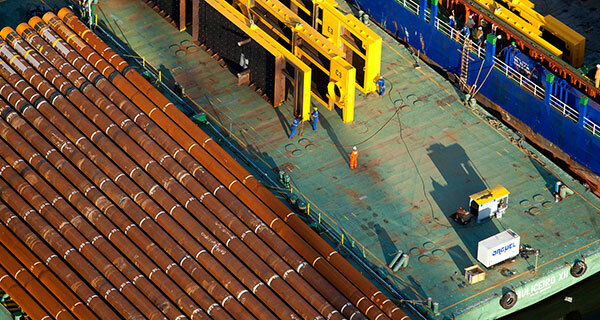 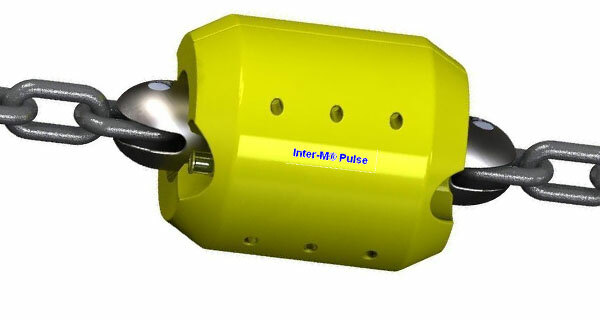 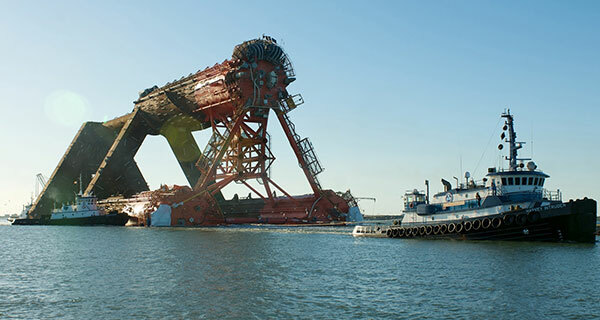 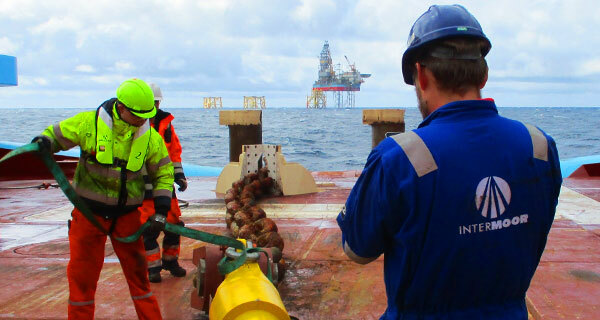 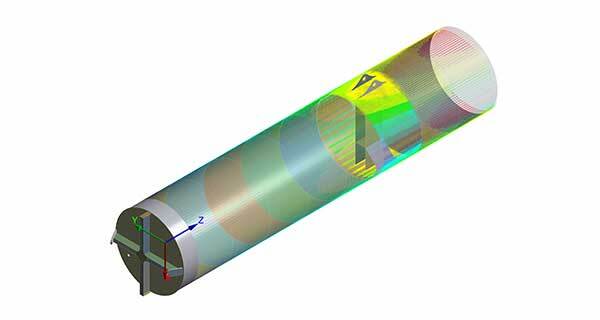 The mooring solution engineering began in 2011 and offshore installation was completed in early November 2014. 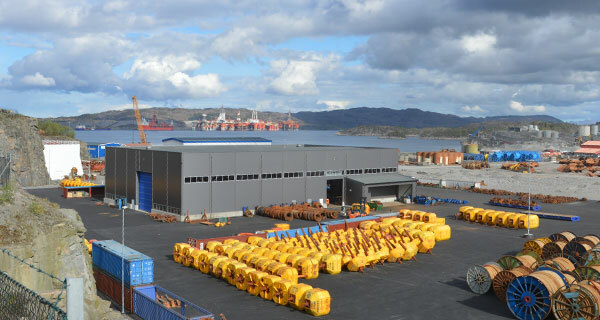 The hookup was completed in May 2015. 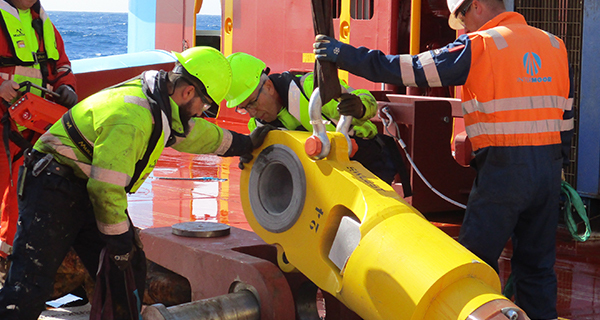 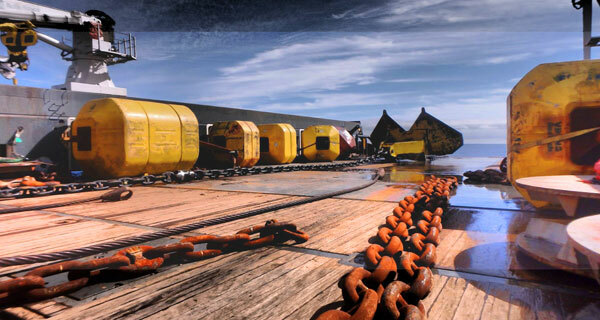 InterMoor is the only mooring service company worldwide that offers full services for both temporary and permanent moorings.